Many industrial companies in the Middle East and Africa suffer from regular power outages, or do not have access to grid power at all. Even when power is available from the grid, it can be expensive, making up a significant share of operating expenses. Enerwhere’s powerful solar rooftop solutions help reduce electricity costs, while increasing reliability of the power supply. Depending on the roof space available, the energy density of the facility and whether net metering is available, a solar system can often cover 25-100% of the annual energy demand. 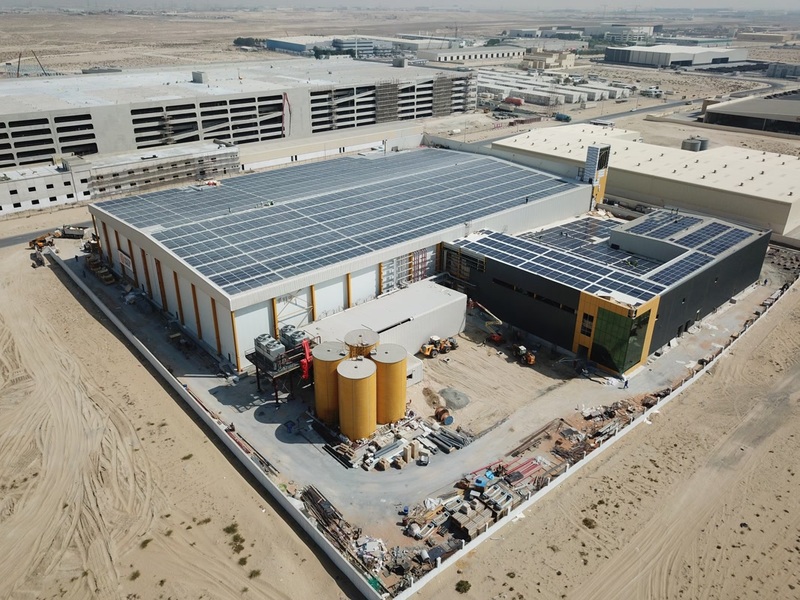 For factories without a stable grid connection, Enerwhere’s solar mini-grids reduce the fuel consumption of diesel generators, while improving power quality and reducing spinning reserve requirements.